I don’t know if this is a girl thing or just me but I hate to see my nails without nailpolish!! They just look boring, so if you ever catch me with bare nails I was probably sick or too damn lazy. I usually do my nails every week. I do them myself so they don’t always look perfect but I like them that way (and it’s a lot less expensive). The products on my second picture are the products I used this week. The nail care polish 3 in 1 is used every week as a base coat – you should always use a base coat so your nails don’t become the colour of your nailpolish or yellowish. 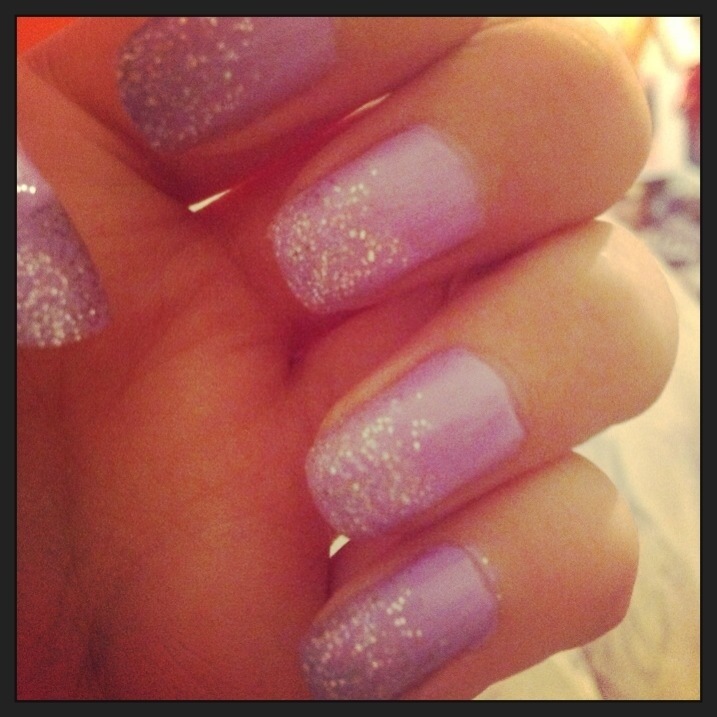 Image | This entry was posted in Make up and tagged fashion, nailpolish, nails. Bookmark the permalink.